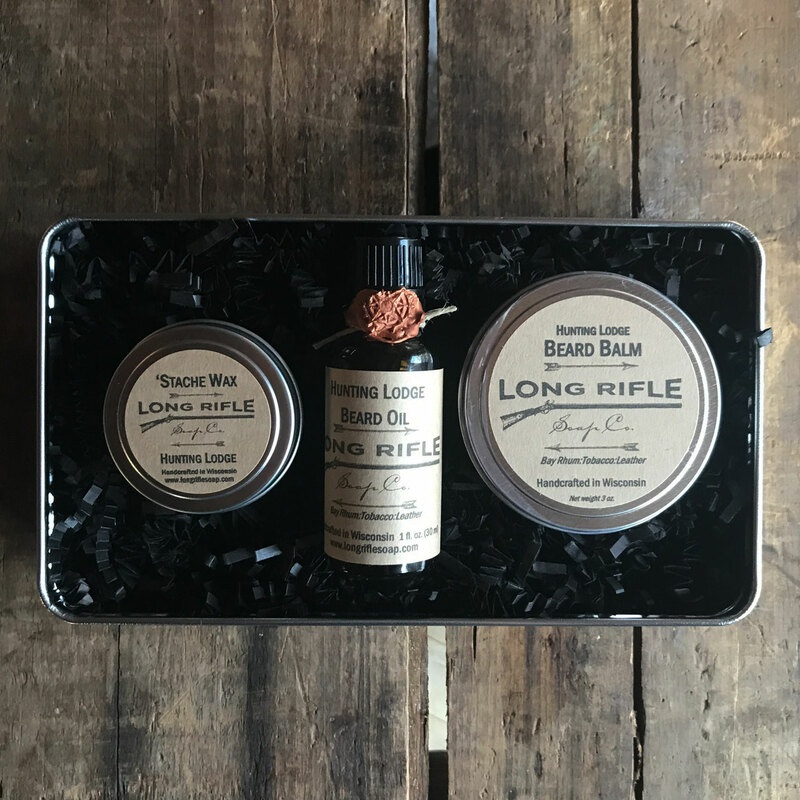 A great gift for the bearded guy who needs everything. Our beard oil is great for conditioning and getting the skin under the beard and the balm tames the beard. 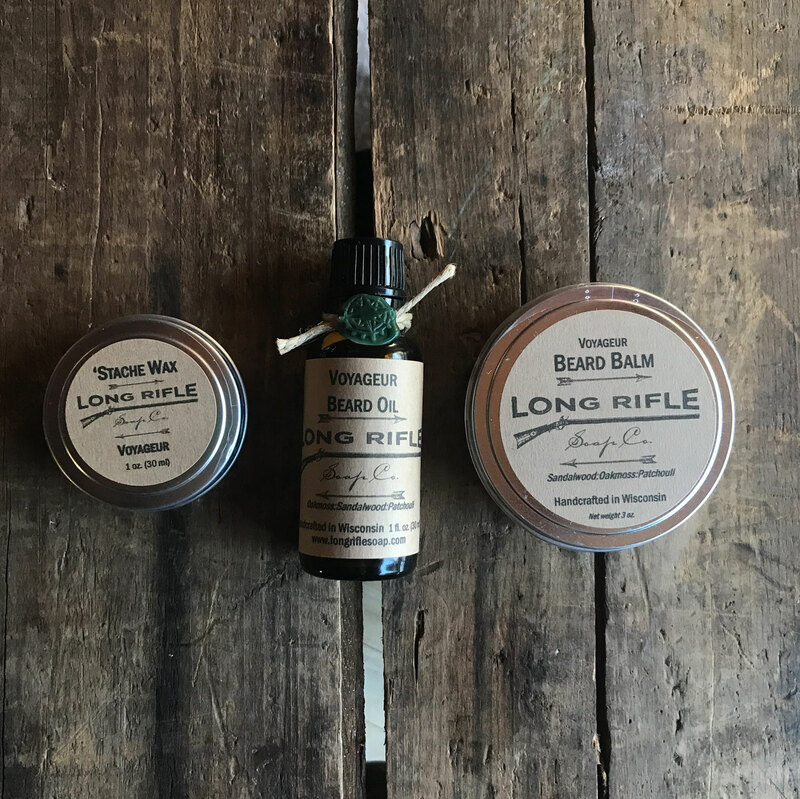 The mustache wax is pliable with a strong hold.